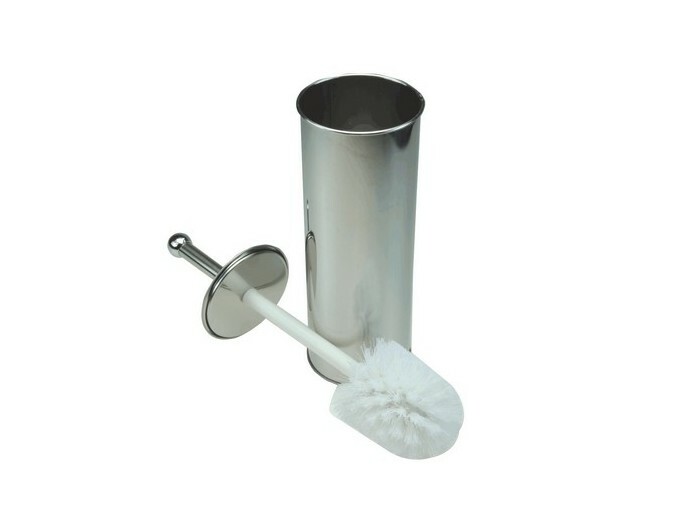 Apollo chrome toilet brush and holder set wonderfully conceals the toilet brush and looks great too! we can improve your experience on our site. See our Privacy & Data Policy.